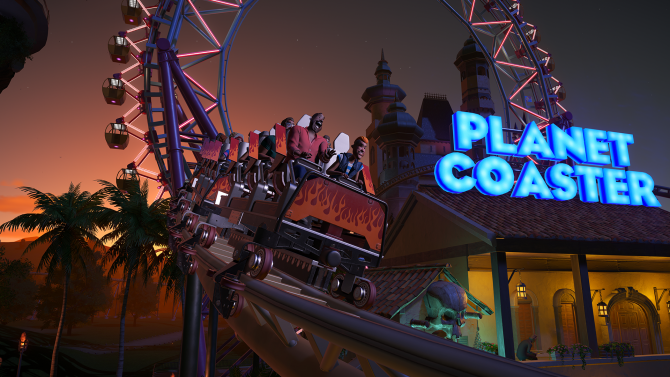 The Summer Update for Planet Coasters has brought a ton of new features to the game, like fireworks. 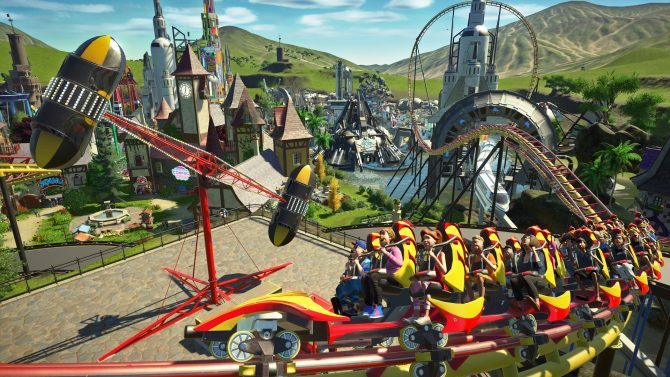 The second major expansion for Planet Coaster will release for free on April 11, 2017. 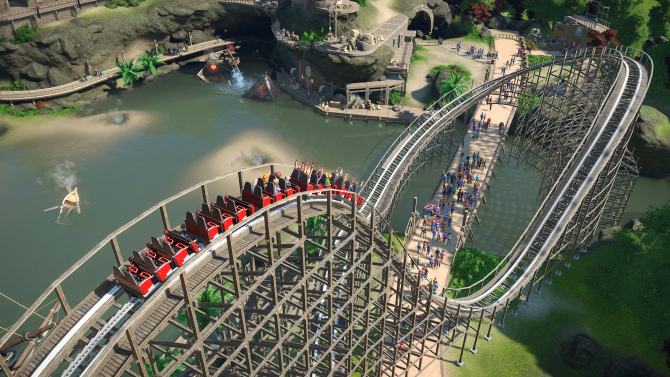 Today, Frontier Developments released three new tutorial videos for its park simulation game: Planet Coaster. 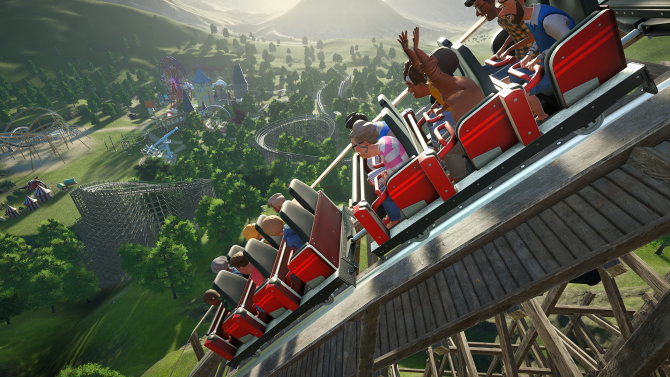 The launch trailer has been released for the upcoming theme-park simulation game Planet Coaster. 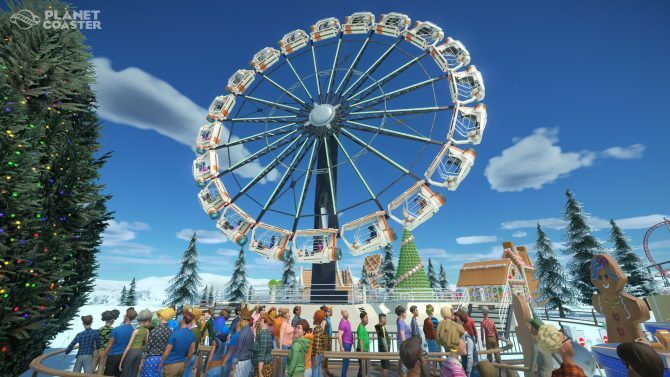 Today, Frontier Developments released 14 new screenshots of its upcoming theme-park simulation game, Planet Coaster. 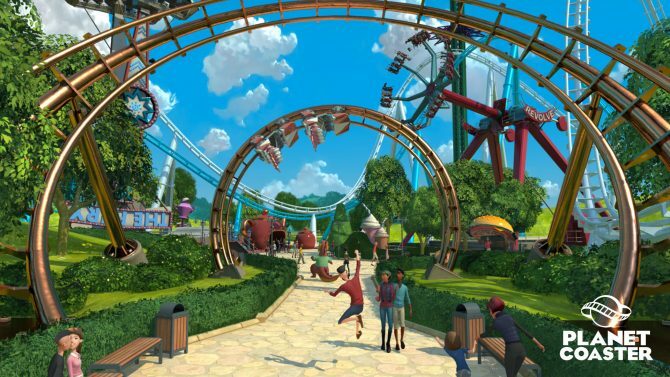 Frontier Developments has announced that their "best-ever" roller coaster park simulator, Planet Coaster is going to be releasing in full November 17.